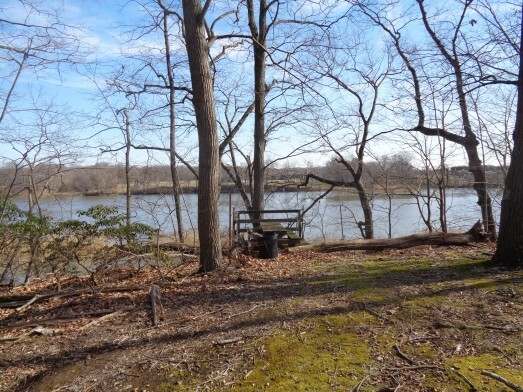 Unique wooded 6 + acre waterfront lot that includes a tidal marsh. Enjoy the tranquility of the different contours of this parcel and wildlife accessing the tidal marsh. 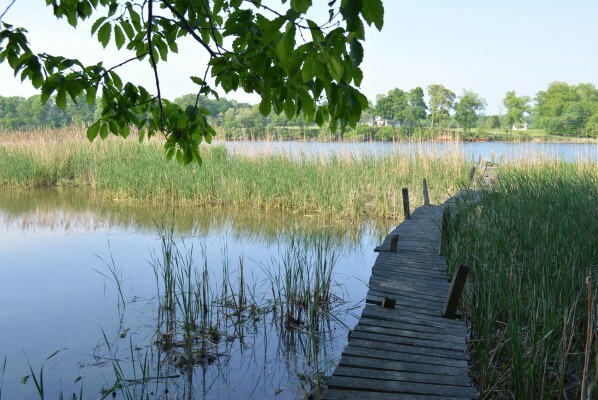 Permits will be needed for walkway over the marsh and a dock.